In order to raise awareness regarding this course an inauguration ceremony was held on 3rd June, 2015. 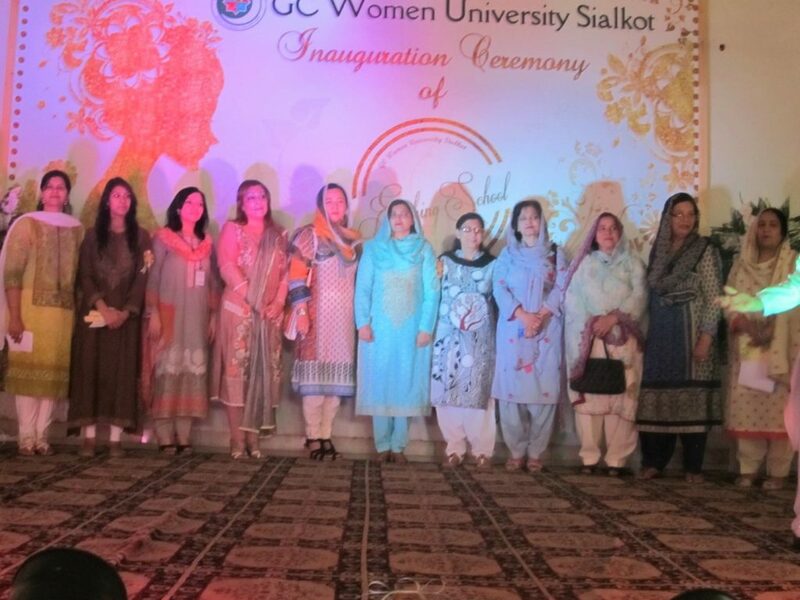 Prof. Dr. Farhat Saleemi was the chief guest of the ceremony. The Director Finishing School Mrs. Naila Arshad introduced the audience to the concept of this school and team members highlighted the salient features of the courses designed for the program. The ceremony included short play, skit, and catwalk. Certificates of participation were distributed among the participants at the end of the ceremony by the Vice Chancellor Prof. Dr. Farhat Saleemi.